We are your experts in packaging, labelling and distributing biologics. As the proportion of biological and biosimilar investigational products in development increases, you can benefit from our expertise across your full global supply chain. 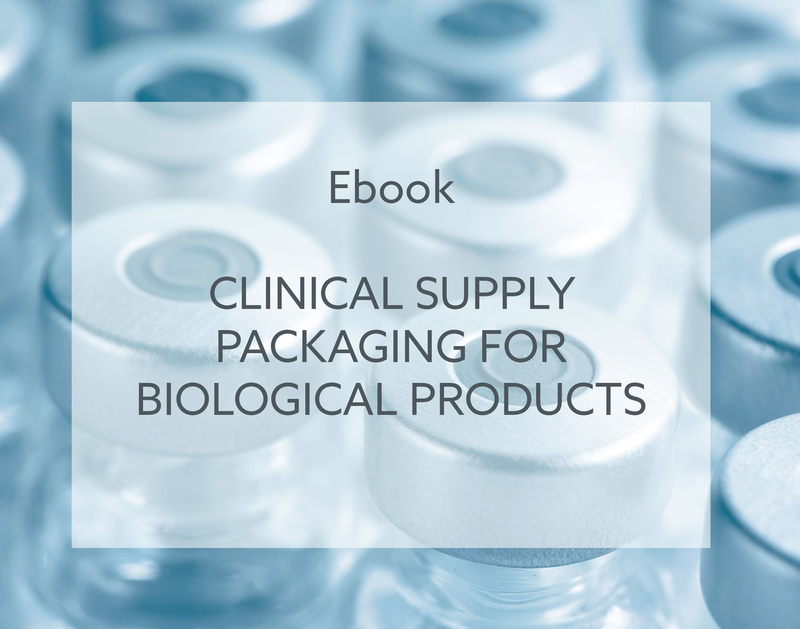 We have managed clinical supplies for hundreds of biological products, with a good proportion reaching full commercialisation.